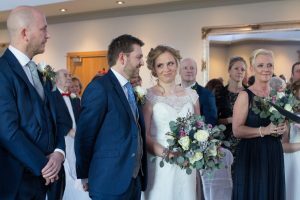 Thinking of a winter wedding? 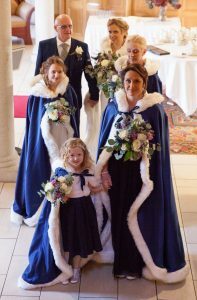 Have a read and take a sneak peek at Tracey & Darren’s Winter Wedding in January 2018 – check out those amazing capes! Tracey & Darren were together for 18 years before they decided to get married. 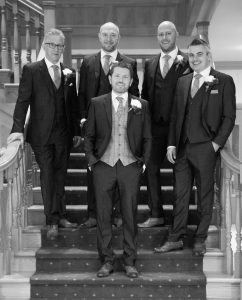 As they live close by Edenmore, Tracey came up for lunch one afternoon and loved the venue. She enquired about her winter weddings and booked that day before going home to share her exciting news! 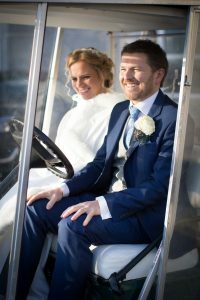 Tracey & Darren booked Edenmore to host their entire day, from the ceremony right through to the evening reception which meant that their guests were here for the day. “We booked to get married in January 2018. We both love winter, so this is what pushed us towards this time of year. We wanted everyone to get together after the Christmas and New Year buzz so what better way than a wedding? One of the reasons we chose Edenmore was because of its warm, relaxed, homely feeling which is exactly what we wanted! It was important to us that our guests felt comfortable and able to relax and enjoy the day. 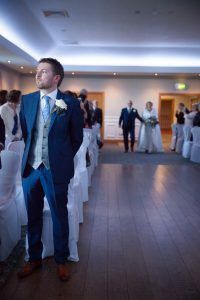 We believe at Edenmore that your wedding day should reflect you. We have four different wedding packages from which couples can choose. 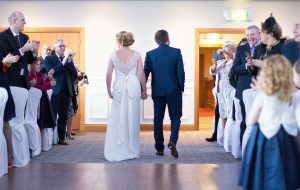 We value individuality which allows you to tailor a package to suit your personal preferences and visions for your special day. If you have ideas, come to us and if we can facilitate these, then we certainly will. I think around Christmas is a lovely time to get married. Sometimes due to the hustle and bustle of Christmas, it is hard to find time to see everyone that we want to. A wedding is a beautiful celebration and a great excuse to have everyone you hold dear in the same room to celebrate love. 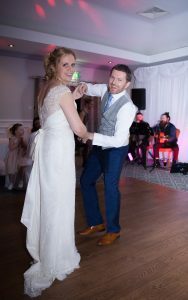 Tracey & Darren loved Edenmore so click here to find out more about our amazing wedding venue. Are you struggling to find the perfect wedding venue?